Today, I'm happy to host author Tracy Banghart! Her new novel, Grace and Fury, is one of the upcoming releases I'm most excited to check out. Keep reading to learn about her life, characters, and writing style. "Tracy Banghart grew up in rural Maryland and spent her summers on a remote island in northern Ontario. All of that isolation and lovely scenery gave her the time to read voraciously and the inspiration to write her own stories. Always a bit of a nomad, Tracy now travels the world Army-wife style with her husband, son, cat, and sweet pupper Scrabble." Can you tell us a little bit about how Italian culture inspired the world in Grace and Fury? I studied abroad in Florence when I was in college and have loved Italy ever since. When I started brainstorming Grace and Fury I wanted it to be set in a world with a lot of glitz and romance, so my mind went immediately to Italy. You’ll see architectural details, food, and names inspired by the country. It was fun to imagine the bridges and gondolas of Venice in my fictional world. As an army wife, you move around quite a bit. Which city has been your favorite to live in and which has been the best for your writing? Well, I wrote Grace and Fury while I lived in Hawaii, and I still miss it a lot. It’s definitely up there in terms of favorite places I’ve lived. And actually, it was probably best for my writing too—being six hours behind the East Coast was good for my productivity. Less distractions! Which sister in your novel do you relate to more, Nomi or Serina? I think I relate to aspects of them both. Serina is the eldest—she’s responsible, protective of her little sister, and feels the weight of her family’s expectations. As the eldest sibling in my family, I felt a lot of that growing up. But I also wanted to rebel against those expectations and all the ideas everyone else had for my life. Which is where my Nomi instincts kick in. 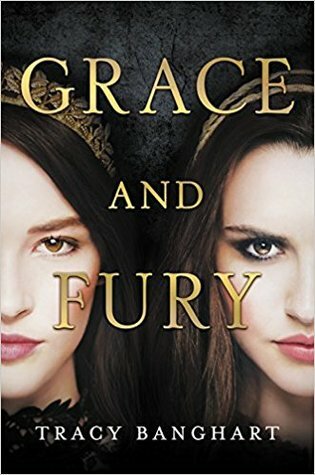 How do you think the story of Grace and Fury can inspire your female readers? One of the ongoing themes in Grace and Fury is that women working together can conquer any challenge. And that there are different ways to be strong. I would love it if my female readers found those messages inspiring, but mostly I just hope they enjoy the book! Which of your favorite authors do you think has inspired your writing style the most? Ooh. This is a tough question. 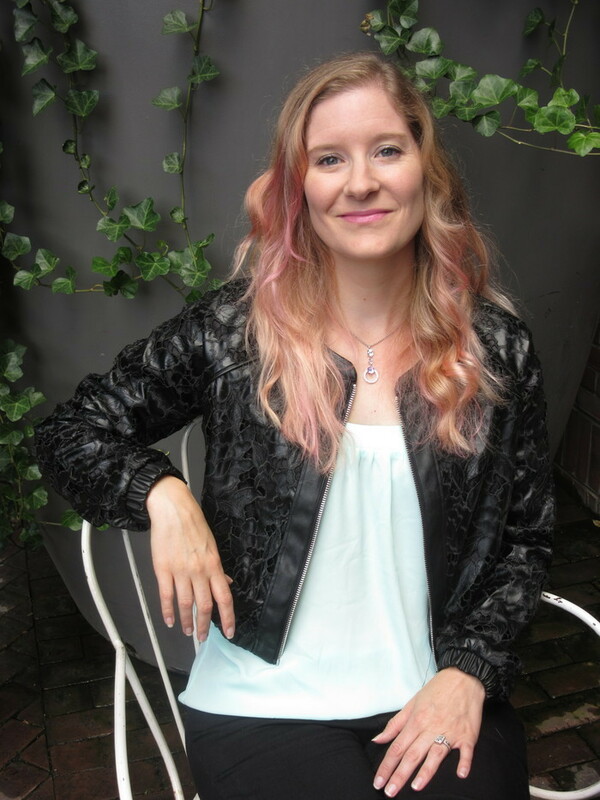 I would love to be a meaty fantasy writer like Robin McKinley, who’s one of my idols, but I think my style is probably more in line with the fun, quick reads I read in high school, like The Vampire Diaries and The Secret Circle. I’m also inspired by movies and tv – often when I’m writing I can see the scene playing out in my head as if it were a movie. What is one underrated book you would like to recommend to everyone? I recently fell in LOVE with Moxie by Jennifer Mathieu. I don’t know if it’s underrated, but I would certainly recommend it to everyone! I don’t read much contemporary fiction, and yet this book completely stole my heart and made me feel so empowered. I wish it had been around when I was in high school. 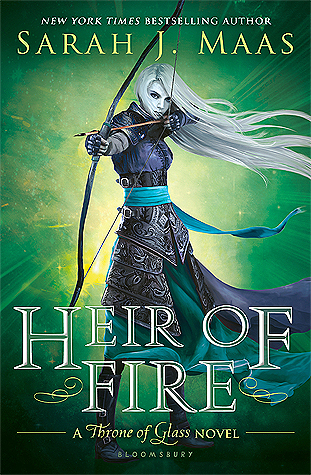 Bold, brutal, and beautiful--a must-read fantasy full of fierce sisterhood, action, and political intrigue for fans of The Selection series, Caraval, and The Handmaid's Tale.